The last few weeks of the campaign to preserve the Palace Theatre have been rather up and down. 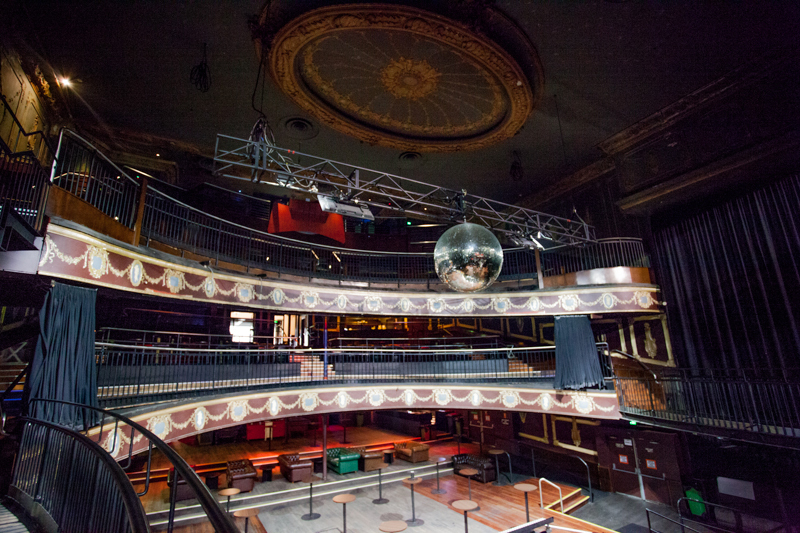 The venue was forced to close in May this year. The proposal to demolish the theatre and replace it with a W Hotel came before the Melbourne City Council Future Melbourne Committee on the 10th June. Despite lively discussion and strong arguments against the proposal by members of Melbourne Heritage Action, Save the Palace and other members of the public, the council postponed any decision until July 1st (meeting minutes available here – pdf). On the 20th June the Minister for Planning Matthew Guy indicated he would make the height limits in the Bourke Hill precinct mandatory, a move which would scuttle the proposal for a W Hotel. 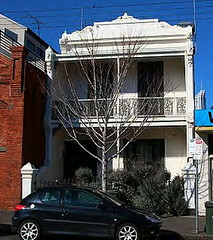 The Planning Minister stated that he wished to avoid any further planning disasters like the Windsor. On the 27th June the mandatory height limits were gazetted, meaning they would need to be taken into account in any decision that was made on the proposal for 20-30 Bourke St.
At the Future Committee on the 1st July it was revealed that the developers have amended their proposal to comply with the new height limits. As the amendment was received only the night before the meeting a decision was made to postpone discussion of the proposal to a Future Melbourne meeting at some point in the future (minutes available here – pdf). So at this stage we are waiting to see what the new proposal is, we will update the campaign page for the Palace Theatre once we have any further news. You can also stay in touch via Facebook, Twitter and information will also be available via the Save the Palace group. Any proposal that destroys the Palace Theatre, which is still remarkably intact and one of the few remaining theatres in Melbourne’s cbd, is unacceptable. Everyday, Melbourne’s heritage buildings are being destroyed and this activity has increased exponentially in the last couple of years. 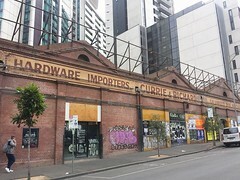 If the City of Melbourne and the Victorian government are going to allow the remaining remnants of this city’s heritage to be trashed and replaced by appalling insignificant ‘developments’ then god help us. It is curious to note that those great cities, Vienna and Paris, to name a few, don’t allow the wholesale destruction of their heritage environment and not surprisingly this is why people from all over the world flock to these cities, no doubt to get some respite from the hideous condition of their own cities. A ‘W’ hotel in Bourke street is certainly not going to put Melbourne on the map for travellers and indeed it will, with all the other sad developments occurring in this city, make Melbourne even less of a city in relation to the other afformentioned destinations.